Look who’s back! 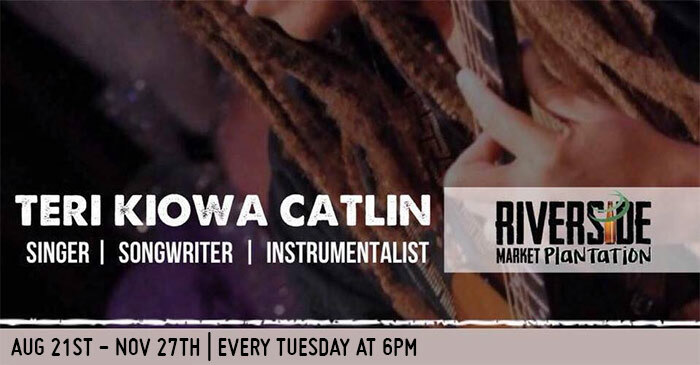 Join us along with Teri Catlin for live music on our patio!!! 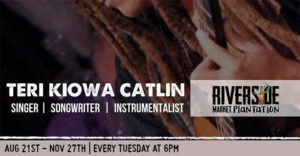 Teri Kiowa Catlin is one of these rare artists, a singer/songwriter/multi-instrumentalist in the rock/R&B tradition whose music is original and authentic–and a live performer whose stage presence is captivating and charismatic.